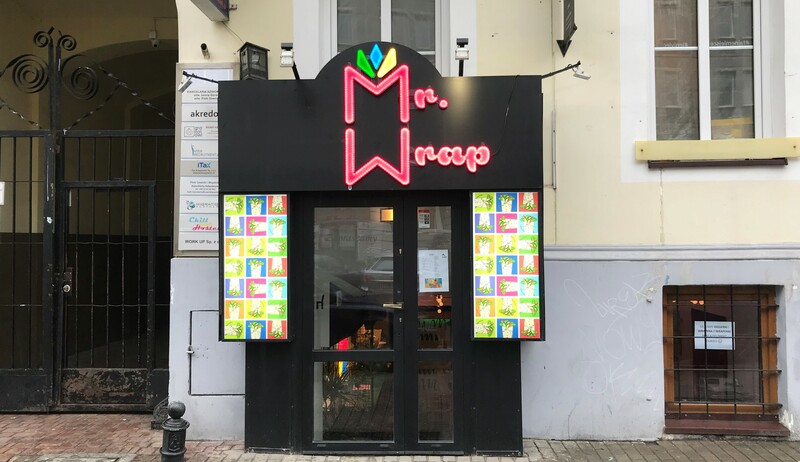 Mr. Wrap – world cuisine wrapped at Poznańska St.
A completely new place offering wraps inspired by the cuisines of the world was opened at Poznanska St. It’s called Mr. Wrap and it operated right next to Toto Italiano since last Sunday. 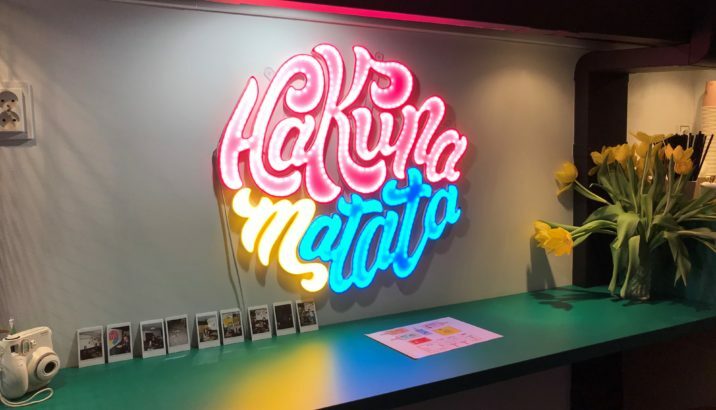 In the colorful interior design under the slogan of “hakuna matata” you can find literally a few tables. 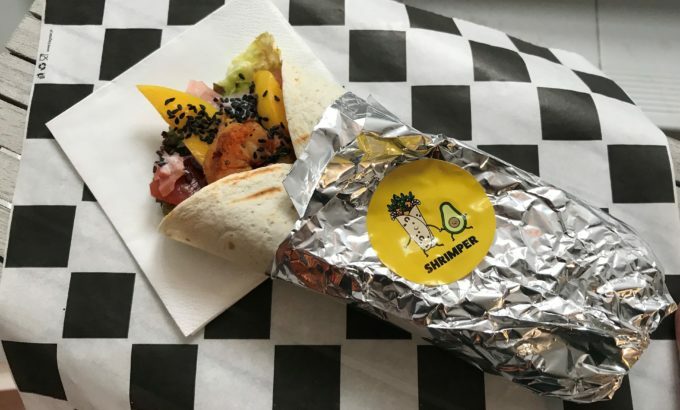 The menu features different wraps, among others Greek Suvlak, vegetarian H’ala ba n’aha (with humus, falafel and baba ganush), Mexican Bandito, Balkan Ćevapčići, Thai Pata-Taj and a Shrimper (with prawns, mango, coriander and guacamole). In addition to wraps, you can also have a salad, additional sauces and non-alcoholic beverages. 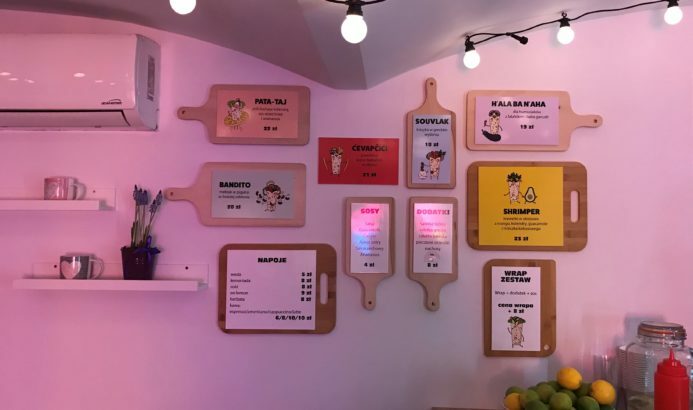 You can eat on site or take away.